NextHome, a new Northern California-based real estate franchisor that’s on a quest to go nationwide, says it will go after smaller brokerages by offering low-cost franchise terms and a full-service tech platform. 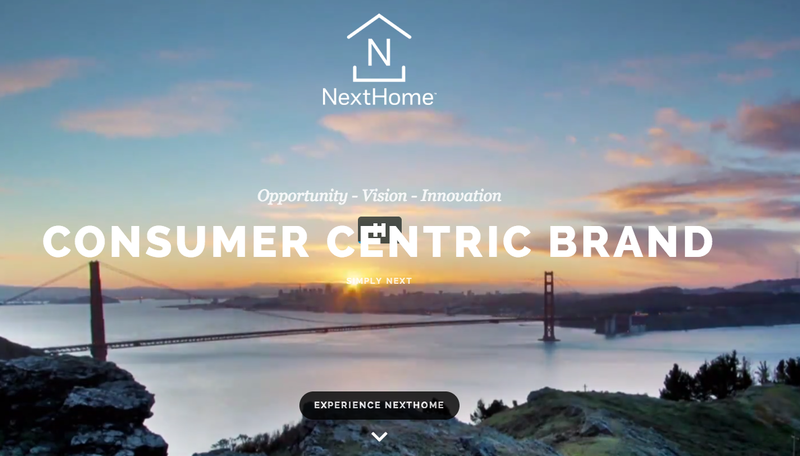 The brand is the national play of NextHome Inc., which was founded by the former executives of Realty World Northern California Inc. when they purchased the firm in June. NextHome will continue to be the exclusive operator of the Realty World brand in Northern California and Northern Nevada, where it has more than 900 agents in over 180 locations. The launch of the NextHome franchise brand allows the company to take the technology and model it has built in its home base and take it nationwide, said NextHome CEO James Dwiggins. 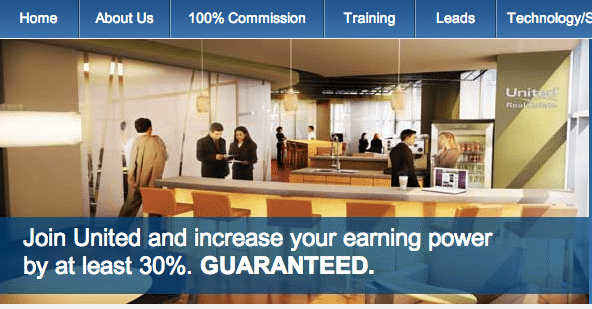 The first brokerages will be joining the new network later this month, he said. NextHome’s affordable all-in-one tech platform and its low-cost, one-year franchise agreements make the brand a natural fit for smaller brokerages who don’t have the resources to maximize their business with new technology or the ability to recover from a nonperforming long-term contract, Dwiggins said. The U.S. has many established large real estate brands like Re/Max, Keller Williams Realty, Coldwell Banker Real Estate and Century 21 Real Estate. Targeting smaller brokerages was not about competing with these larger brands, but about participating in what Dwiggins says is next for real estate. “The future of this business is in smaller firms,” Dwiggins said. According to the National Association of Realtors’ survey-based 2014 Profile of Real Estate Firms, 82 percent of all real estate firms are nonfranchised independents. Thus, there’s a lot of room for NextHome to grow, Dwiggins said. HomeServices of America Inc., Realty One Group and United Real Estate are other firms that have recently worked to build national franchise brands from the ground up. 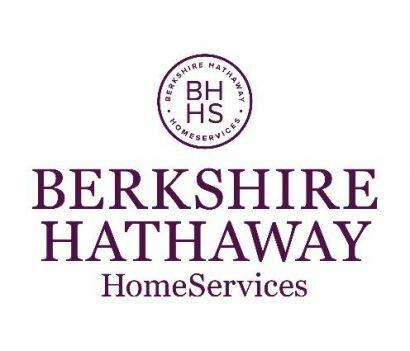 So far, HomeServices’ Berkshire Hathaway HomeServices has seen the most national growth thanks to a spate of recent acquisitions and the transition of dozens of Prudential Real Estate affiliates who are set to lose the rights to that brand as a condition of Brookfield Asset Management’s purchase of it from Prudential Financial Inc. in 2011. HomeServices acquired a majority interest in the brand in October 2012. Both Realty One Group and United Real Estate have fee structures similar to NextHome’s, including royalty-free options for brokers and agents. NextHome’s full-service tech platform operates as a central “hub” with accounting tools, broker and agent websites, and marketing systems, and includes deep integrations with listing syndication platform ListHub, buyer and seller presentation tool CloudCMA, and software from digital marketing firm Imprev Inc., among others. When the firm bakes in a transaction management platform from another partner sometime in the first quarter of next year, agents and brokers won’t have to go outside the platform to complete a deal other than to their multiple listing service to enter a listing’s info, Dwiggins said. The firm’s currently in partnership discussions with transaction management platform providers dotloop, DocuSign, Reesio and SkySlope. 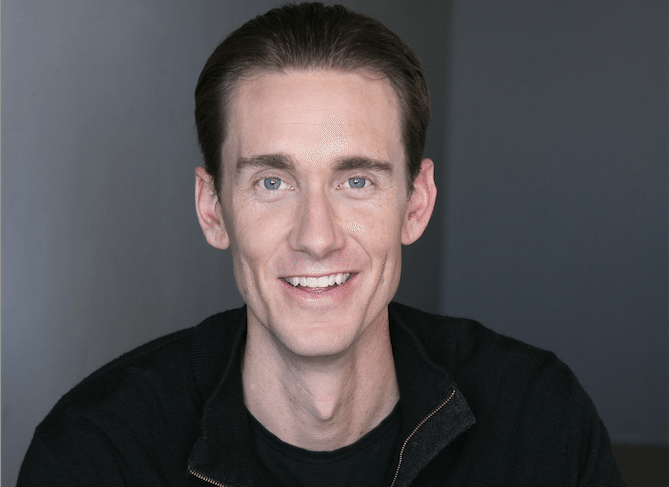 Moxi Works, formerly known as Windermere Solutions, launched a similar all-in-one tech platform for brokerages this week. It, too, is missing a transaction management component. NextHome is offering one-year franchise agreements for $1,900, Dwiggins said. That relatively low cost of entry helps smaller firms feel like they can test out the franchise system before investing more and allows them to keep more cash in their pocket that they can use in rebranding their business to NextHome, he said. Brokerages also pay a flat fee of $80 per month to be part of the NextHome network, Dwiggins said. The amounts of both the initial franchise agreement fee and the monthly fee for brokerages differ depending on the length of their franchise agreement. NextHome agents can choose between two different fee structures, Dwiggins said. Both give them access to all of NextHome’s technology, and agents can switch between the two in six-month intervals. Agents can either pay a flat monthly fee of $170 or pay 6 percent of each closed transaction to NextHome. It’s not clear if the agent fee will change when the firm secures a transaction management platform, he said. All agents pay $65 per transaction, which goes toward a national marketing fund, Dwiggins said. For example, NextHome has marketing agreements with Zillow, Trulia and Homes.com that prevents competing agents from capturing leads off its affiliates’ listings. The firm also coordinates custom listing traffic reports from ListHub for all its affiliated agents. NextHome worked with international design firm Pentagram to develop a consumer-focused look and feel, Dwiggins said. Though the brand’s meant for all ages, its clean, simple design is intended to appeal to younger customers and agents, he said. Editor’s note: This story has been updated to note that NextHome hopes to serve customers and agents of all ages, not just younger ones.